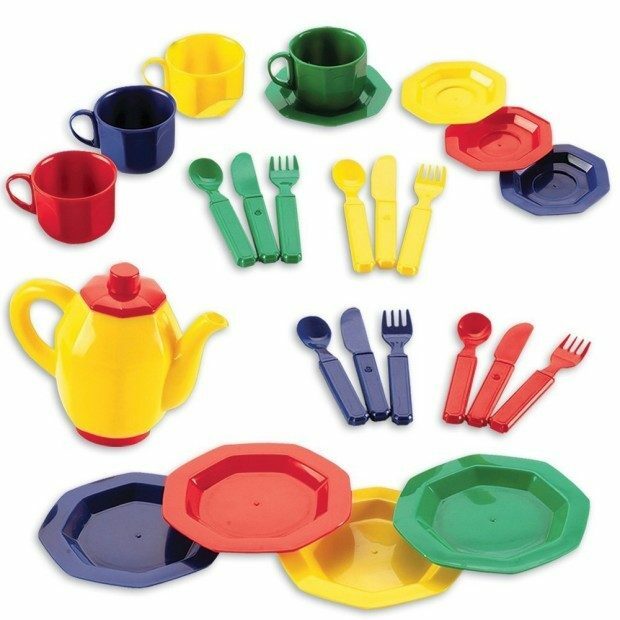 Head over to Amazon and get the Educational Insights Dishes Set Just $7.29! (Reg. $18). This is an Add-On Item and will ship with an order of $25 or more. Frustration Free Packaging: this version can come in a brown corrugate box. Easy to recycle and great for the environment!